I have been dealing with breeding Labrador Retrievers, Quarter and Andalusian horses since 2011. 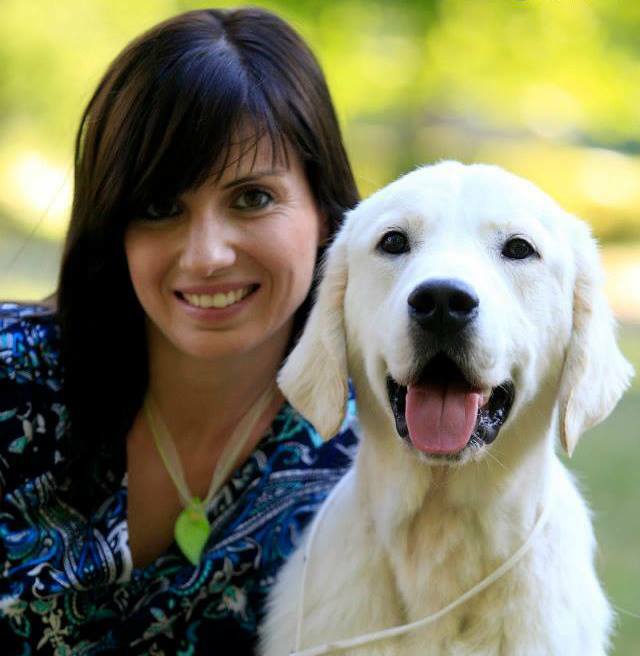 In the Hungarian Retriever and Waterdog Club I am responsible for all economic matters and marketing tasks. Breeding must be based on harsh selection. 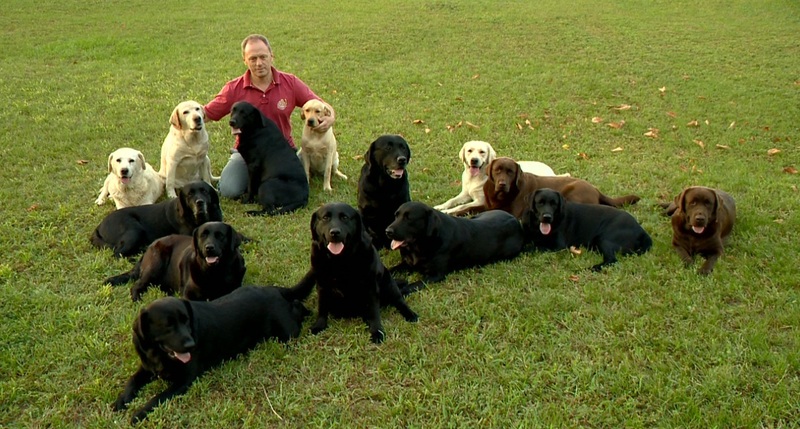 I own Labradors since 1983 and the first litter from my breeding was born in 1985. I graduated as stockbreeder and agronomist and I wrote my thesis on Labradors’ monography and the analysis of the types of the breed. 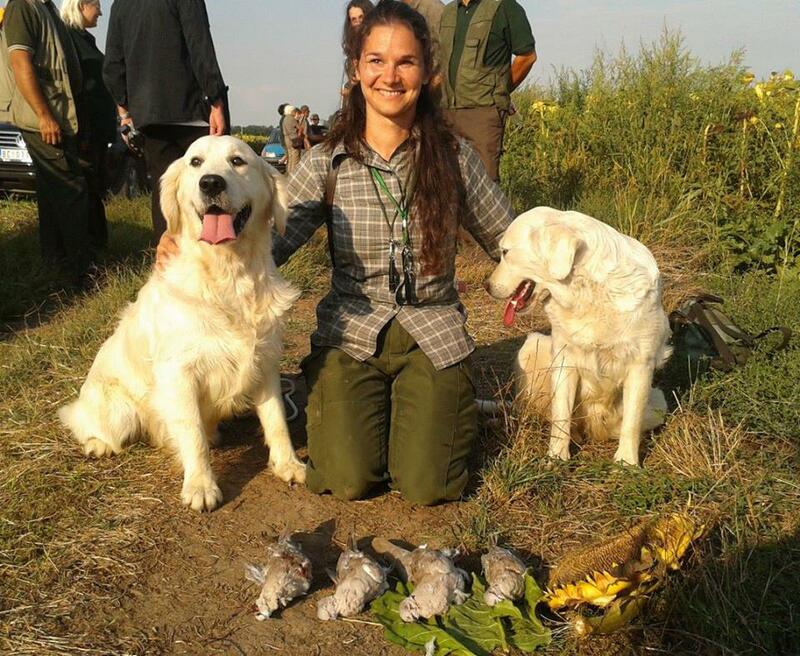 I used to be one of the founders of the Retriever Club of Hungary, The Hungarian Retriever Club and also of the Labrador Retriever Association. 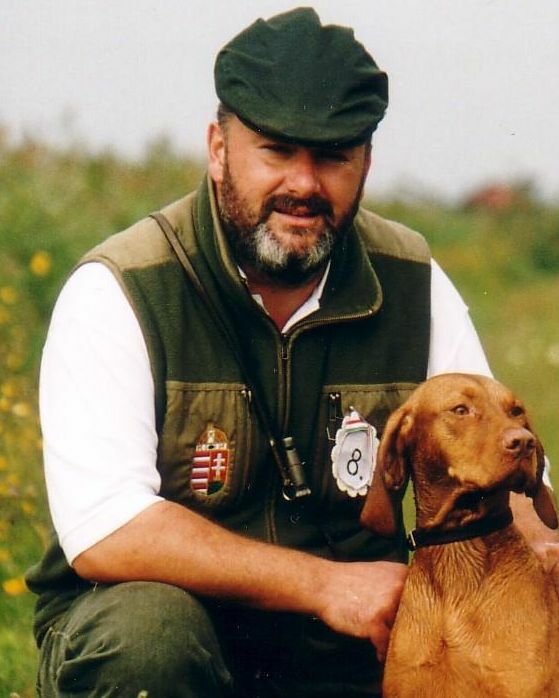 For 20 years now I have been working as FCI judge and hunting dog judge with regards to retrievers. In the current Club I am responsible for all tasks related to breeding. I am very proud of my 4th generation dogs and their continuous achievements in many fields. Member of MEOE since 1988 and member of The Golden Retriever Club in the UK since 2006. I have been breeding Golden Retrievers for 20 years under the name ’Non-Stop Kennel’. 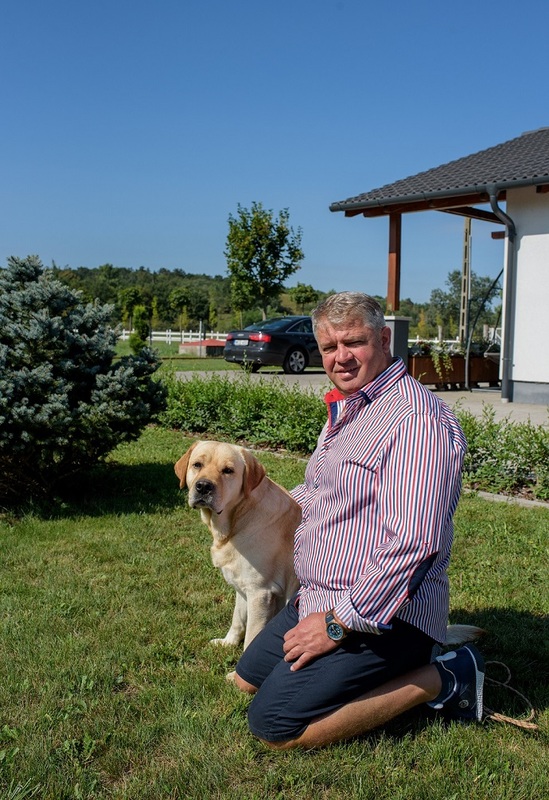 It is my pleasure that breeders in West and East-Europe prefer to breed with, show and/or work with many offspring from my Kennel.